Since I sell my products online, it is very important for me to have a professional looking and responsive ecommerce website. At first, I was really struggling simply because I did not know what to do with it. So finally, I just decided to ask for professional help from Site SEO. I came across their site and contacted them for potential work. I am so glad that I made the right choice. They made the necessary changes for my site. They also spotted things that need to be changed in my ecommerce along with the strategies that I have to use. 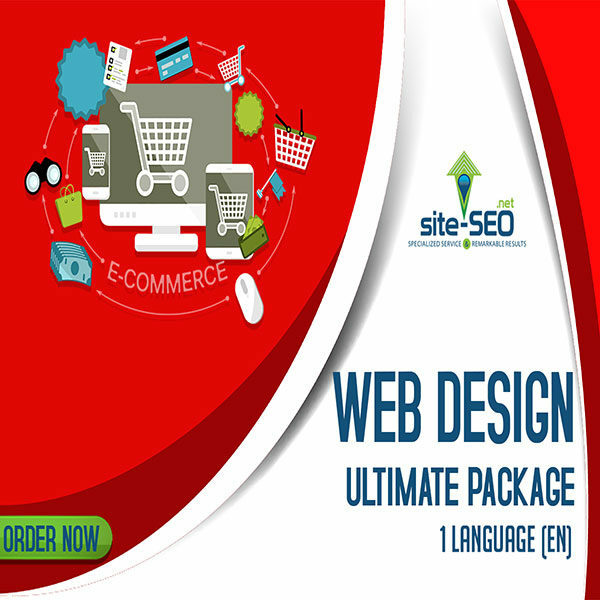 For a more powerful website, we offer you the ultimate package where you get to have a professional and responsive web design template that is specifically created for your business. Content management system is up to 9 pages giving your better online user experience and improved SEO. You will also get to have a blog that you can use to promote your business brand through the use of content marketing. 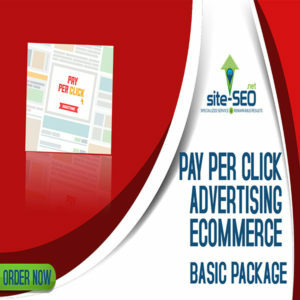 This can significantly increase your online visibility. 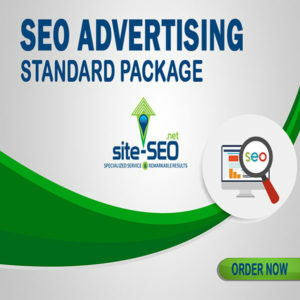 With this package, you get to have social media sharing icons that enable you to share your site’s content directly to your social media account. There is also a photo gallery up to 10 images. 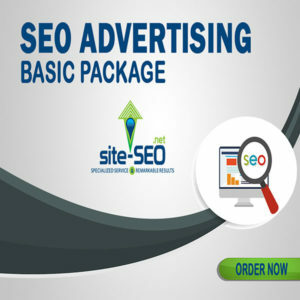 For e-commerce based websites, this package comes with a shopping cart up to 25 products that will help you generate both local and global sales.